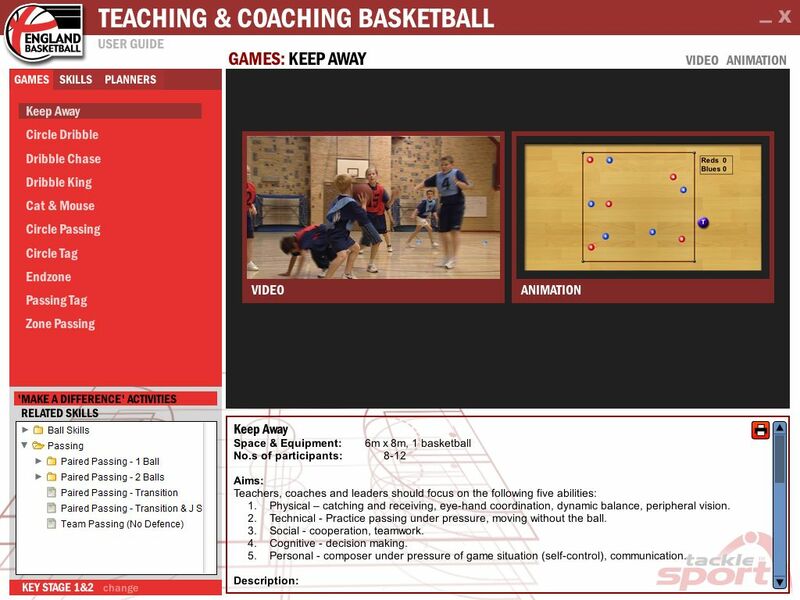 The resource was produced for England Basketball and is based on a ‘Learning through Games’ approach to teaching and coaching. 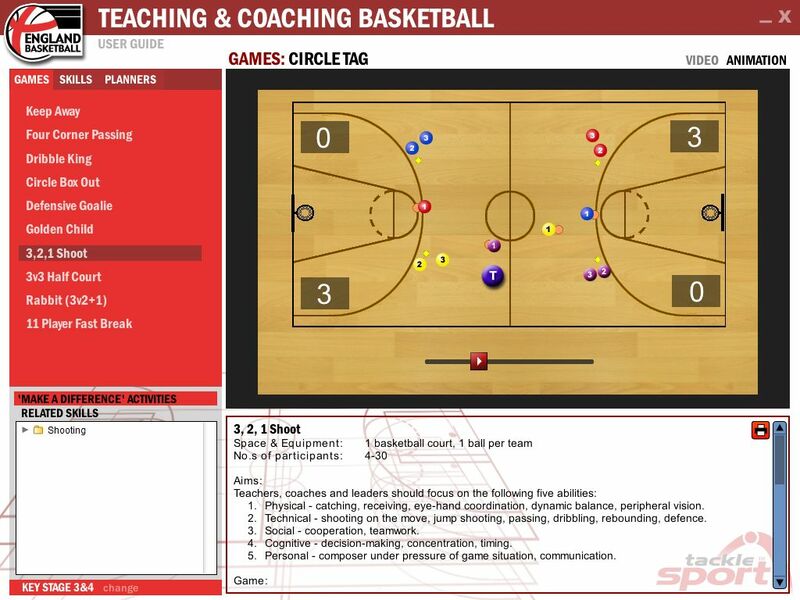 It provides teachers and coaches with a series of games that are designed to be the starting point for your sessions and lessons. 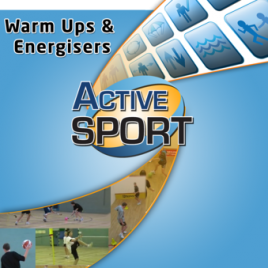 The games, which are explained using videos and animations, are supported by a wide range of Skills and ‘Make a Difference’ Activities. 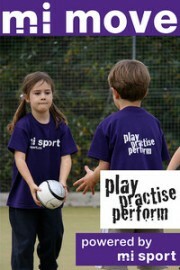 All the session elements include printable explanatory text and session planning templates are also provided. (N.B. 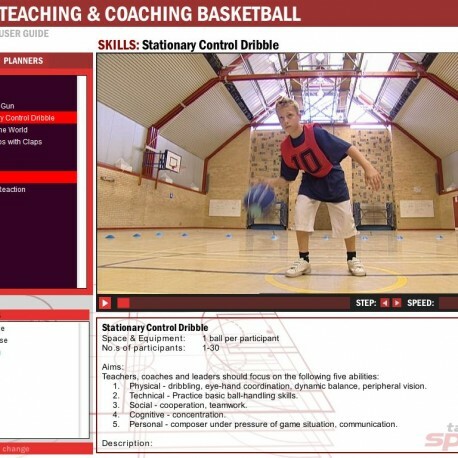 Coaches should ensure they have the appropriate qualifications to coach elements of contact basketball). 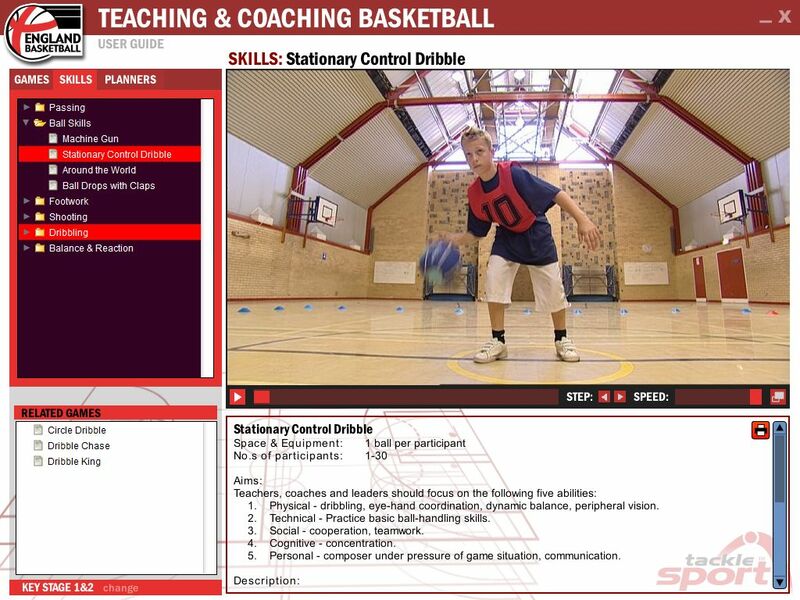 This Coach Development Resource does NOT qualify the user to coach competitive Basketball.